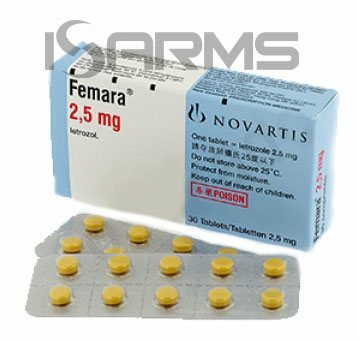 Aromasin is the brand name of a steroidal aromatase inhibitor (AI) Exemestane, and it is considered the most modern and best AI available. This brand name is patented tightly by the big pharmaceutical company Upjohn. Interestingly, aromasin is so new that it didn’t even hit the US market until the year 2000, a year after the FDA approval. In fact, just like its predecessor AI’s, aromasin was originally developed to combat breast cancer in post menopausal women, and it has quickly gained a reputation in the bodybuilding community as the best AI. When a person uses aromatizing anabolic steroids, those steroids will convert to estrogen in the body, and sometimes will do so very quickly. This is a very important aspect of steroid use, since estrogen is a female hormone that males need to help with mood, libido, and water balance. However, when estrogen levels become too high such side effects as bloat, heart strain, insomnia, gynecomastia, and other water retention related problems can take place. For this reason, bodybuilders will use an aromatase inhibitor during their steroid cycles to help control estrogen. 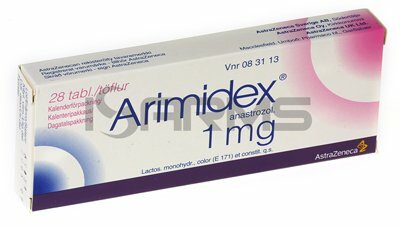 As long as the user does not overdose, aromasin is a very mild AI, and estrogen levels do not become too low, which is a good thing because males still need some estrogen. Aromasin beats its peers because it is a suicide AI. Therefore, it has the ability to actually inactivate the individual estrogen enzyme molecules when it binds to them. This means that the user does not have to worry about estrogen rebounding after their cycle. As a result, this can save the athlete major headaches and eliminate the need to spend more money on additional AI’s after cycle. 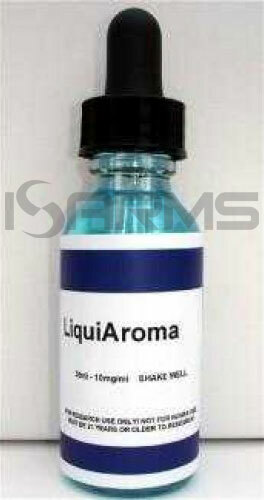 When abused, aromasin can cause estrogen levels to become too low, leading to some negative effects. As mentioned above, in spite of the fact that estrogen is a female hormone, males still need estrogen in order to function properly. Too low estrogen can prevent muscle gains, cause joint issues, cause fatigue, and even change a person’s mood and make them irritable, or depressed. 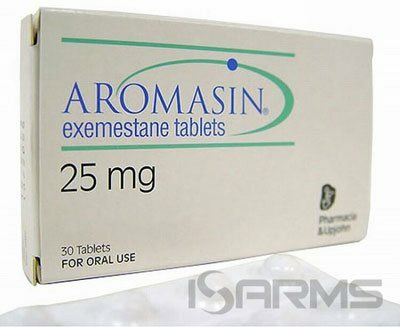 When aromasin is used properly, side effects are not common. Therefore, you should use blood work to decipher the best dosage for you, and keep estrogen in range – neither too low, nor too high. Aromasin requires a prescription in the US, but there are plenty of research sites that sell liquid versions of this AI. Hence, you should do your homework to find legitimate sites before spending your money because most research chemical websites sell bunk, or underdosed products. One recommended place to get real aromasin is ag-guys.com.